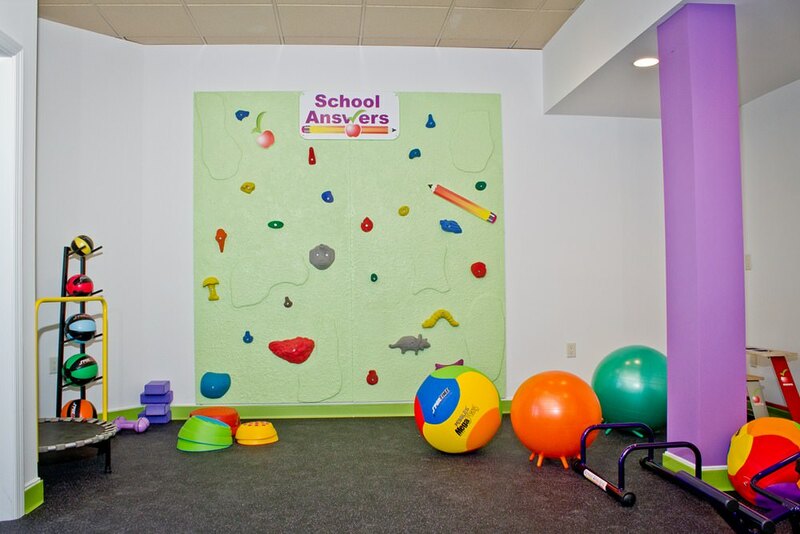 School Answers facilities are staffed with personal trainers for kids that need a fitness regimen for a healthy lifestyle. We at School Answers believe that children need to move, be active, make healthy choices and understand good nutrition. Our personal trainers will help children be healthy, be active, prepare for the rigorous world of sports in schools and promote healthy eating and living. 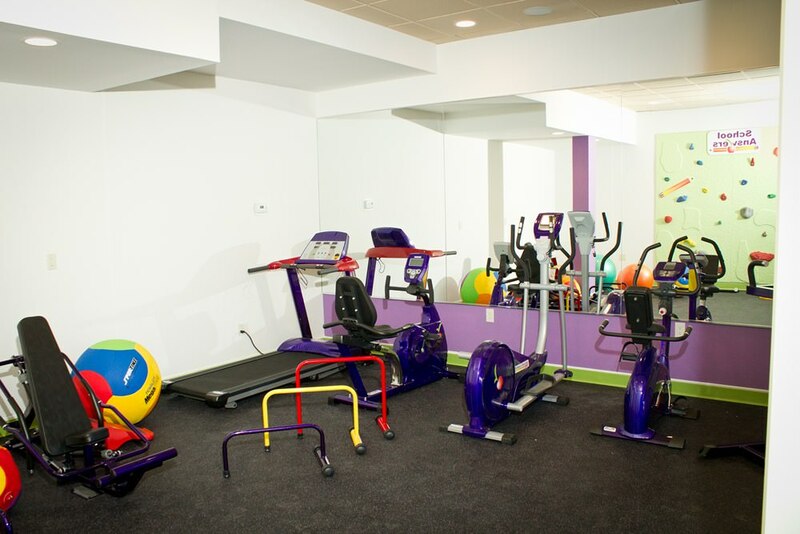 Contact us for more information on how to get your child involved with a personal trainer today.